When we discuss herbal remedies for ADD, we first understand ADD. Attention Deficit Disorder is a behavior-related condition. This neurological condition creates difficulty in impulsiveness and concentrating. ADD can cause difficulties in the average age of up to 8 years but can extend itself well into adulthood as well. Different types of chemical food additives, artificial flavors and sweeteners, nutritional deficiencies, allergies, and refined sugar are the main reasons for the ADD. ADD is a disorder which also has a genetic link and some environmental influences are also found to be the main causes of ADD. Some of the symptoms of ADD include Feeling of being bored, distraction, difficulty in concentrating, lack of focus, listening problems, difficulty in organizing the routine tasks, and frequent mood swings. There are different methods of treatment available for ADD. Some of the traditional methods including pharmaceutical medicines provide an expensive solution to the problem. Moreover, these chemically processed medicines are not without harms. Different natural remedies have been employed for treating ADD for years. Herbal remedies are the best in ADD treatment without medication. These herbal remedies for ADD provide the inexpensive way of treating this disease. 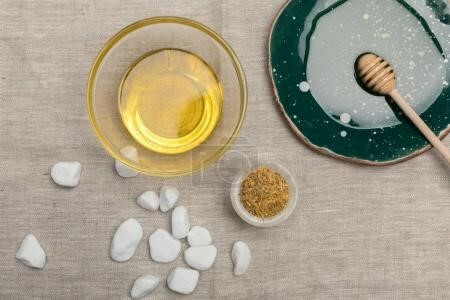 We present some of the best herbal tips in this article that will help to fight against the ADD symptoms without causing any side effect. Rhodiola Rosea is a natural herb which has adaptogenic properties. This herb is also known as a golden root. This herb has tremendous brain boosting and fat burning power. Active compounds including rosoavin are present in this herb which balance the cortisol (a stress hormone). Many research works have found that Rhodiola Rosea is effective for improving the focus and concentration problems in both children and adults. This herb helps in increasing the sensitivity in the nervous system that makes dopamine and serotonin, which are essential for controlling ADD symptoms. 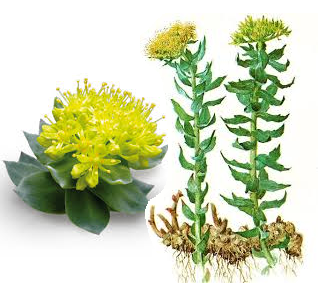 Rhodiola rosea side effects are minimal and is powerful in reducing ADD. Children suffering from ADD can have many problems like sleepiness and getting up early in the morning. 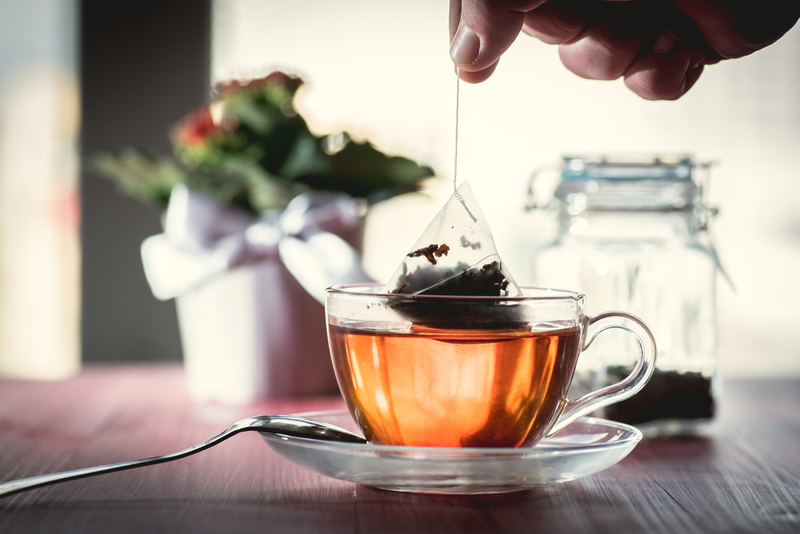 Herbal teas based on spearmint, lemongrass, chamomile, and other useful herbs can be used to give a soothing and calming effect to the body. These teas should be taken before bedtime. Natural ingredients present in these herbs prepare your body for sleep. Calming effect and timely sleep will make you look fresher and concentrate better in the morning. In Short herbal tea health benefits are huge and highly recommended for everyone at any age. Brahmi is a marsh plant which is also known as water hyssop. The stems and leaves of this herb are used for preparing the medicine for ADD. This herb has ingredients which improve the brain function and make the memory strong. A study was conducted in the US, where people using Brahmi were tested for their memory and it was found that participants of the test had the ability to retain more information due to improved brain function. Brahmi side effects are minimal. 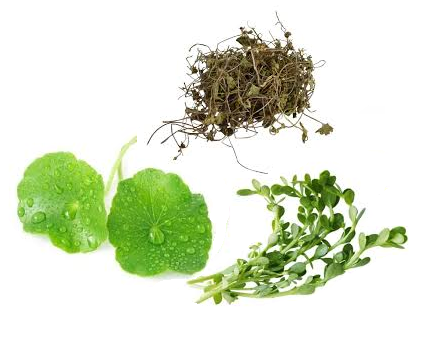 Brahmi benefits are huge and to answer how long does brahmi take to work depends on the dosage of the herb. What is Gotu kola ?. Well Gotu Kola is a plant which grows naturally in South Africa and Asia. This herb contains the natural ingredients including B1, B2, and B6 etc. What are the Gotu Kola health benefits and what are the Gotu Kola side effects? So, the use of this herb makes the brain healthy by providing the required ingredients in a natural way. It reduces anxiety and improves mental clarity. Many studies have found this herb in among the most useful herbal remedies for add. It's side effects are minimal and again depend on the dosage. The bark of the pine tree is very useful material to treat the patient suffering from ADD. The extract of this bark is known as Pycnogenol. This extract contains many natural ingredients like taxifolin, phenolic acids, catechin, and procyanidins. These ingredients improve the condition of ADD. The use of this extract from the pine bark normalizes the antioxidant level in children with ADD and is among the most effective herbal remedies for ADD. What are the best herbal beauty tips?